New Orleans’ French Quarter is likely the most well-known of all the neighborhoods in town. The neighborhood is bounded by Esplanade Avenue, Canal and North Rampart streets, and the Mississippi River. Iconic local landmarks including the US Mint, French Market, Audubon Aquarium of the Americas, St. Louis Cathedral, Jackson Square, and Moon Walk (named not for an astronaut but deceased local political icon “Moon” Landrieu) lie within this neighborhood. The Vieux Carre neighborhood is older than the United States itself, dating back to the cusp of the 17th century when the French Quarter was born as a meager stretch of roughly 40 square blocks. Rife with the mystery of hundreds of years, the French Quarter abounds with stories of sailors, pirates, musicians, and Voodoo queens. Certainly fascinating for its myriad of architectural styles, restaurants, and nightlife, the French Quarter’s history is alive and well, blooming and thriving, like flowers in the neighborhood’s many secret gardens, amongst the wild revelry. Much of this history is kept alive through the work of The Historic New Orleans Collection, headquartered on Royal Street. The HNOC functions as both a museum and research center. The Louisiana History Galleries are only one section of the HNOC’s work but this collection of permanent exhibits on Louisiana history is a must-see for residents and visitors alike. The French Quarter is known to be party central in New Orleans all year round. There is to-die-for antique and art shopping along Royal Street, masquerade shopping on St. Ann, and of course, there is always Bourbon Street for rousing and carousing any day of the year. Not to be forgotten is Harrah’s Casino, which borders the French Quarter at Canal Street. Though fine dining may not be one’s first thought at the mention of Bourbon Street, the Red Fish Grill on is worthy of changing some minds. Proprietor Ralph Brennan, of the Brennan Restaurant dynasty, serves up incredible Gulf seafood dishes including, of course, redfish. Galatoire’s Restaurant, also on Bourbon Street, has been a New Orleans staple for more than 100 years. As one might imagine of such an institution, tradition at this establishment is as rich as the food. 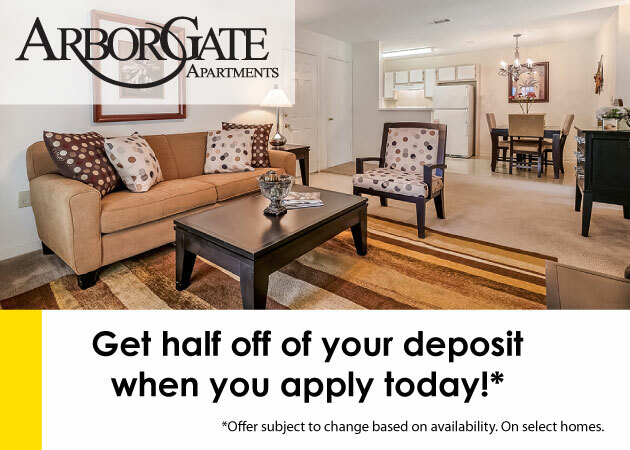 If you want to be near the excitement of downtown, but don’t want to live in the middle of all of the noise that French Quarter living affords, you might prefer Canterbury Square apartments in Metairie, LA. 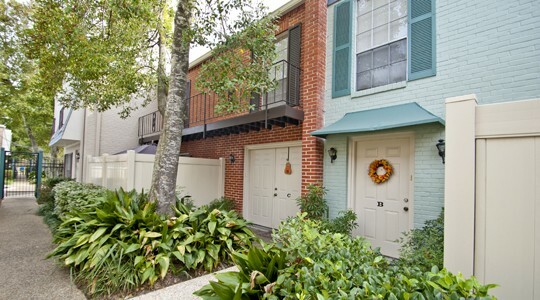 This beautiful apartment community is just minutes from downtown New Orleans, but these two bedroom town house style apartments offer peaceful luxury with the styling of a French Quarter condo. 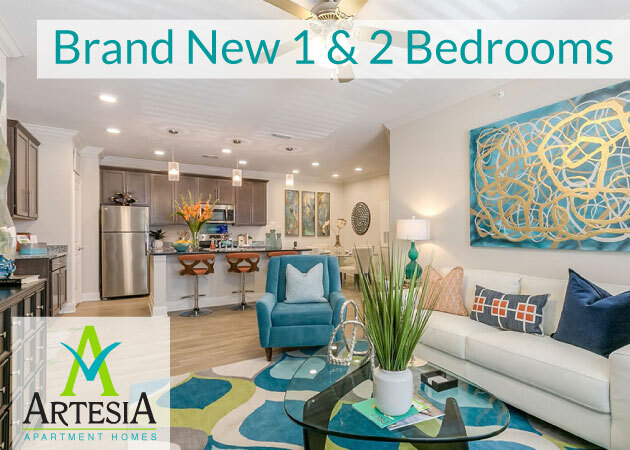 This community features large patios, beautiful New Orleans style courtyards, two swimming pools and a playground area.